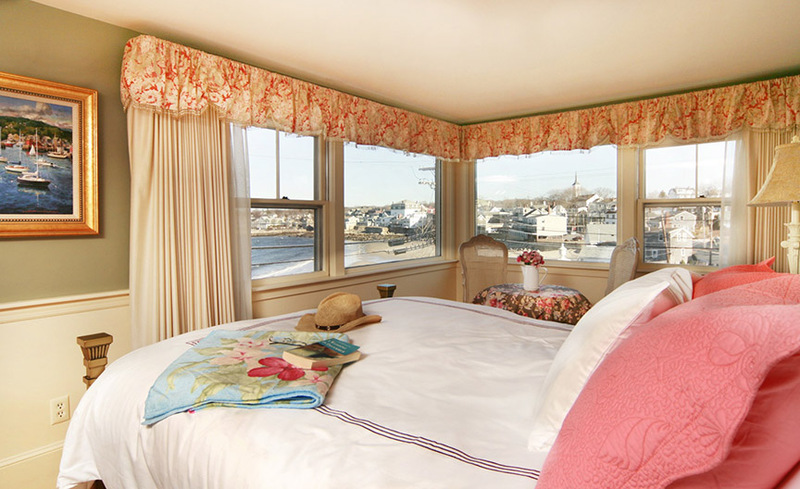 Located across from Front Beach in Rockport MA, The Beach & King Street Inn is a stunning Cape Ann beach house on the North Shore in Massachusetts. 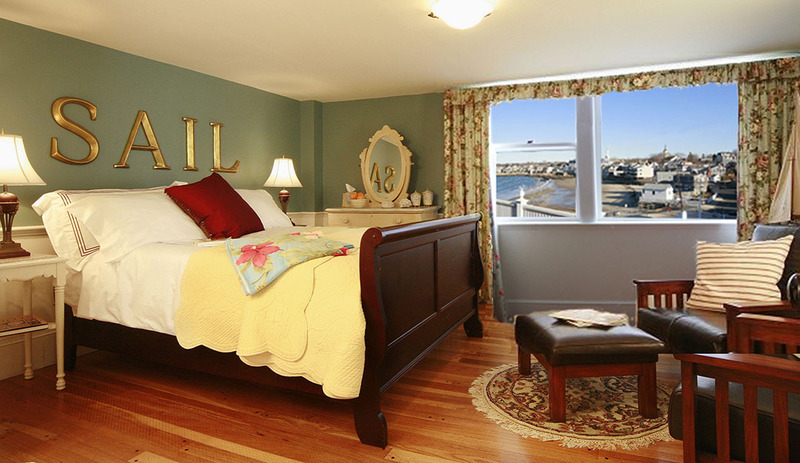 Accommodations at our Rockport beach house rental offer a picturesque setting with stunning ocean views and a 5-minute stroll to historic Bearskin Neck and the village. Rockport, Ma is one of the premier destination spots in all of New England. The town is filled with artist galleries, unique shops and superb seafood restaurants. 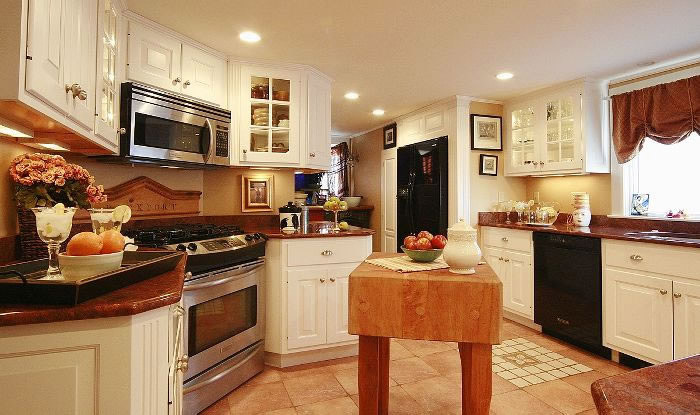 Evening strolls along the ocean shore and a friendly small town atmosphere with premier restaurants, beaches, and local events make your stay in our Rockport MA vacation rental both enjoyable and memorable. 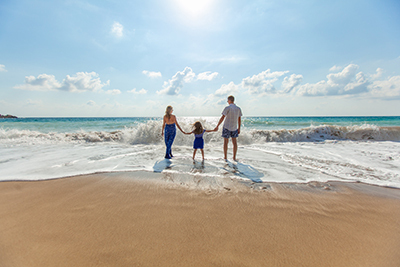 Whether it’s a romantic getaway weekend or a personal experience that you are searching for, our ocean breezes and soothing sounds of the surf will renew your spirits. The Beach and King Street Beach House is a historic building with an unique décor of ocean themes and colors. 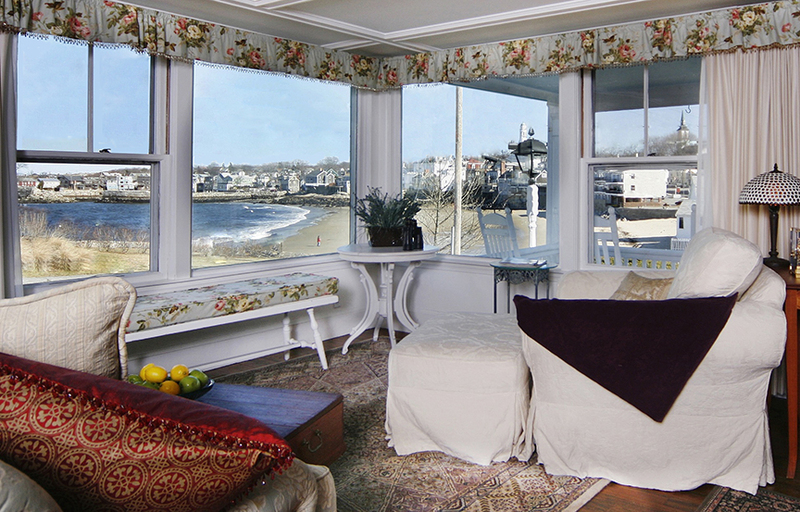 Experience this beautiful beach house rental in the seaside village of Rockport Massachusetts for yourself. Please contact us with any requests. Beach & King offers 4 bedrooms on the second level each with a queen size bed, full private bathroom and full and partial ocean views. 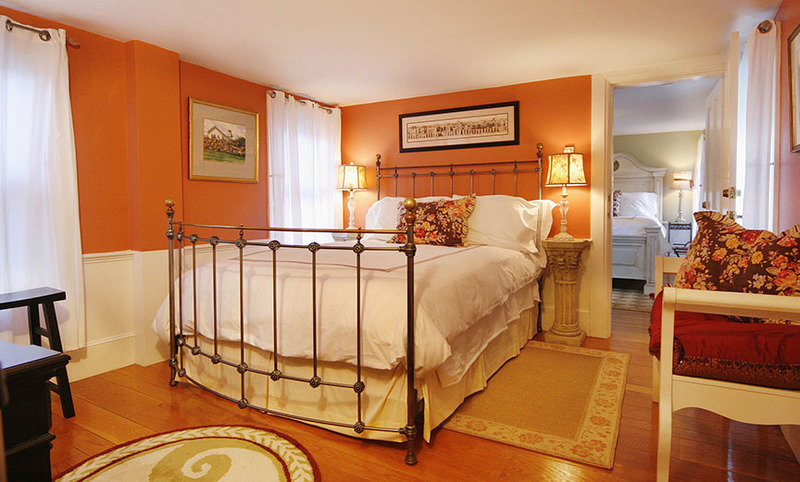 The first level has a seasonal bedroom with a full size bed. There is also a full bathroom on this level. The third floor has a platform queen size bed. 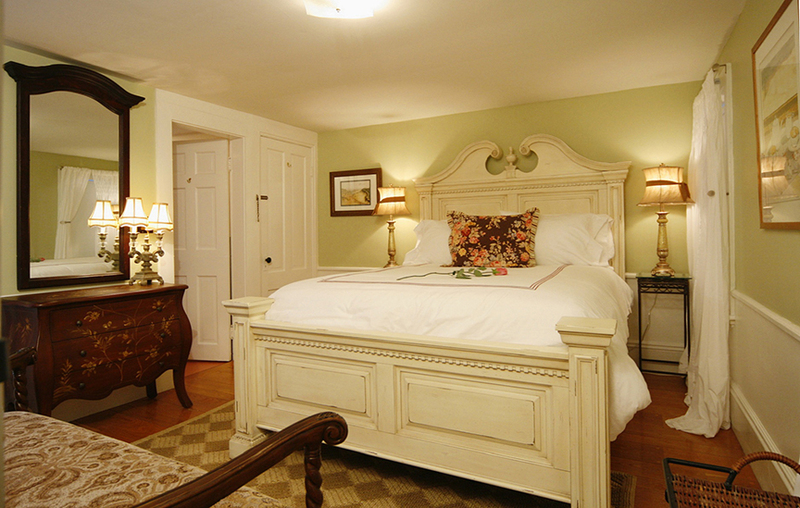 Each bedroom has a flat screen TV with premium cable channels. There are 2 other sleeping areas, a sectional couch pull out memory foam full bed & an office twin memory foam daybed. All bed linens and blankets provided. Yes, FIVE bathrooms! Enjoy the luxury of a private bathroom in many of the Beach & King bedrooms. Beach & King provides towels (including beach towels) and a small amount of supplies that start you out throughout your week stay. There is also a full bath on the first floor. 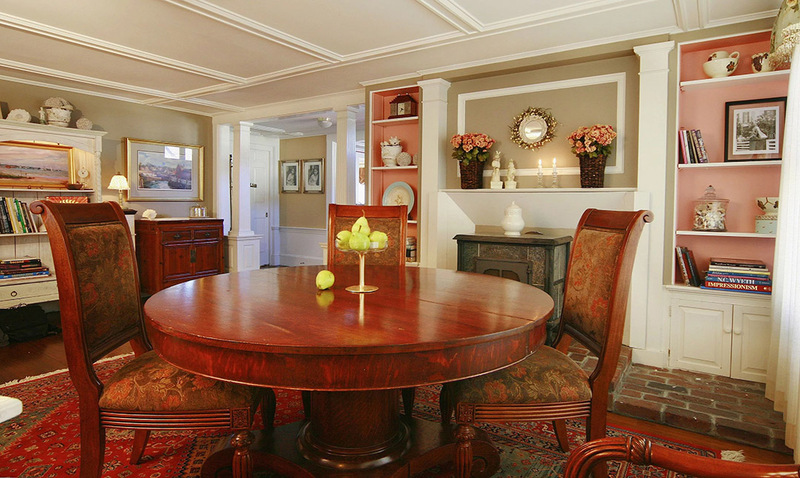 We have more than ample living space for a large group. 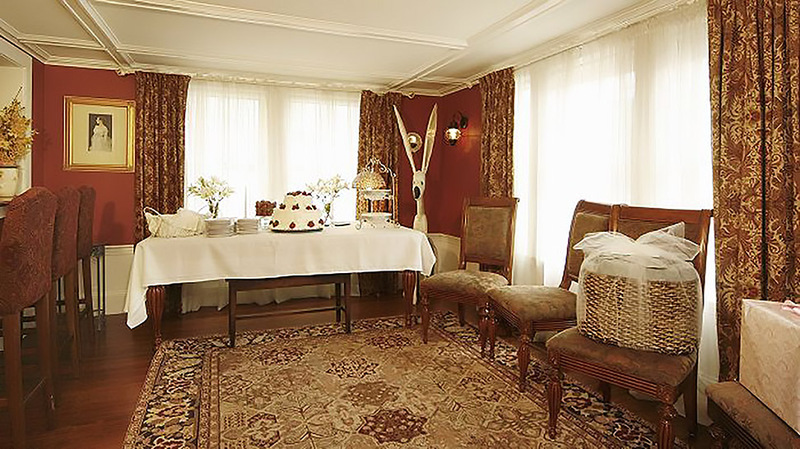 A fully appointed kitchen, washer & dryer, dining room seating up to 12 people, plus an additional table in the Main Room that seats up to 8 people. 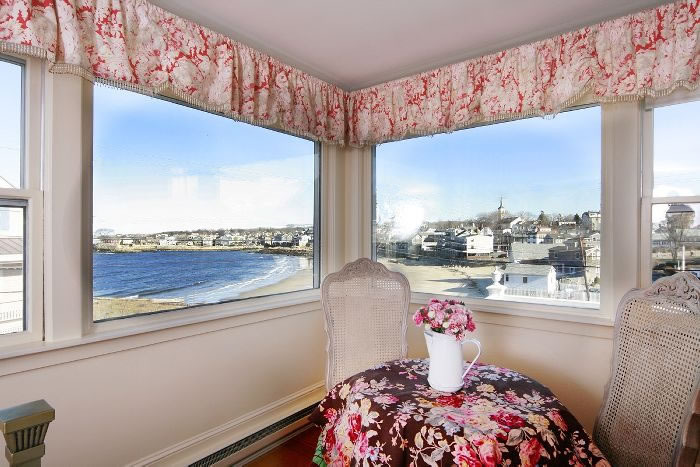 The Main Room has comfortable seating with picture windows that overlook Front Beach and the village. 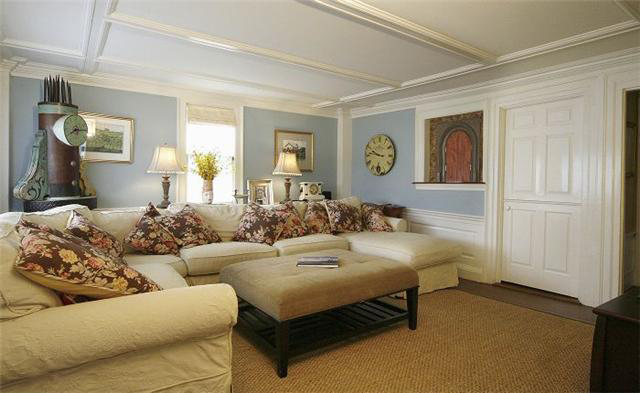 The family room has a large sectional couch with a 55" flat screen TV with premium cable channels. Don't forget the front porch with rockers overlooking the beach and village. You are 25 steps from the Beach & King to Rockport's beautiful Front Beach. Watch the waves roll in, smell the salt air and listen to the crashing surf. Experience relaxation only the ocean allows. Cape Ann is fortunate to have a number of sandy swimming beaches. Some are large and sandy; others are hidden away and more intimate. Whatever your beach pleasure, you'll find it on Cape Ann. *Please refer to our beach link on this site. Cape Ann has some of the best restaurants in all of New England. From delicious local chowder, bacon wrapped scallops, fresh from the sea lobster and authentic seafood dishes that Cape Ann natives have been enjoying for decades. On Bradley Wharf, by the iconic Motif #1, watch the lobster and fishermen bring in their catch from the day. This is what they mean when they say, "Sea to Table" Please refer to our link to all of our Cape Ann restaurants. 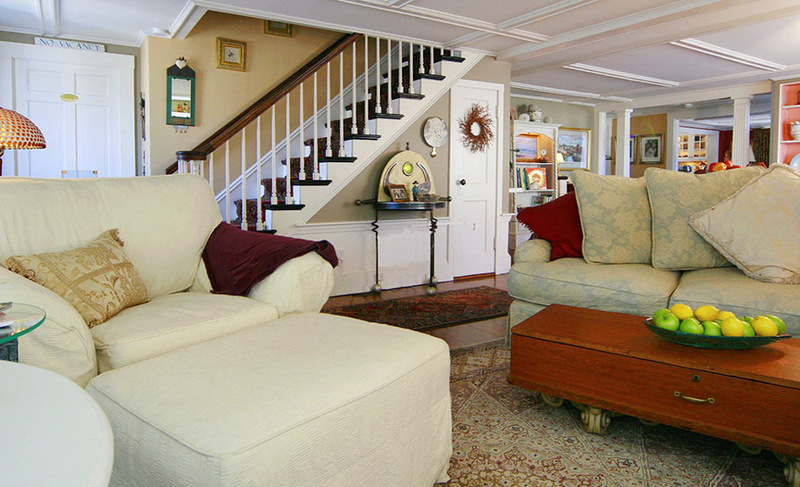 Just a 5 minute stroll from the Beach & King to historic Bearskin Neck and Rockport Village. 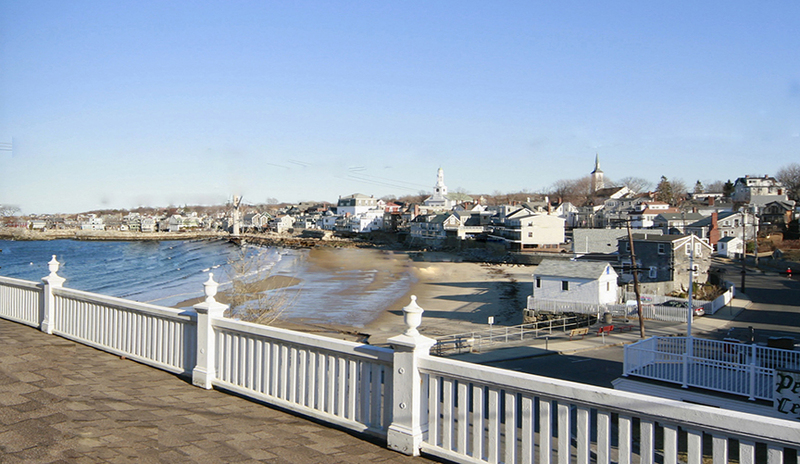 Rockport Is one of the premier destination in all of New England. The town is filled with artist galleries, unique shops and superb seafood restaurants. Rockport hosts a world class performance center, Shalin Liu, featuring top musicians from around the country. Strolls along the ocean shore and a friendly small town atmosphere make your stay both enjoyable and memorable.